It was only a matter of time but the world’s first Lamborghini drift car makes it’s debut. In the video below the Lamborghini Murciélago drift car goes head-to-head with a Ford Mustang drift car. 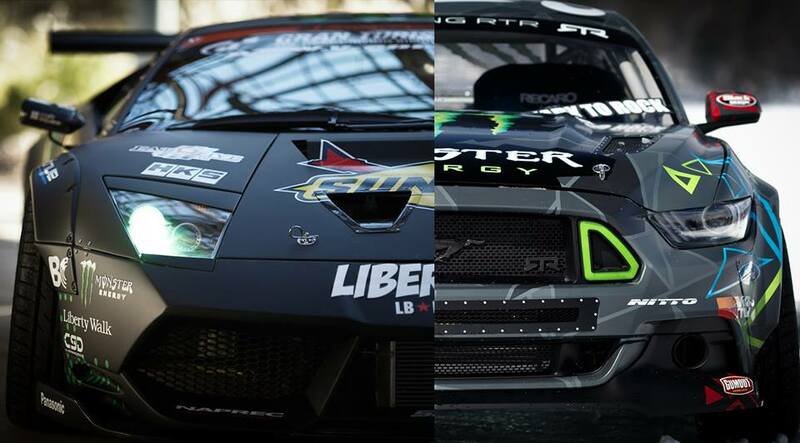 The Ford Mustang RTR, Lambo and video are sponsored by Monster Energy. How did Fredric Aasbo climb to the top of Formula Drift? Fredric Aasbo has a lot to celebrate after becoming the Formula Drift World Champion. The Verizon IndyCar Series is just one league bringing together motorsports talent from around the world. Over inFormula Drift, Fredric Aasbo was recently named not just the national champion, but the world champion. IndyCar Examiner conducted an e-mail interview with the Norwegian superstar to talk about his phenomenal 2015 season and his view on the entire world of motorsports. 2016 Formula Drift Schedule of events has been released. The schedule includes World Championship, Pro Championship, and PRO 2 events. In addition, both Formula DRIFT Japan and the inaugural Formula DRIFT Canada will have their own respective four event schedules. Ken Block Mustang photos have been released. The Hoonicorn car will be featured in Gymkhana Seven. 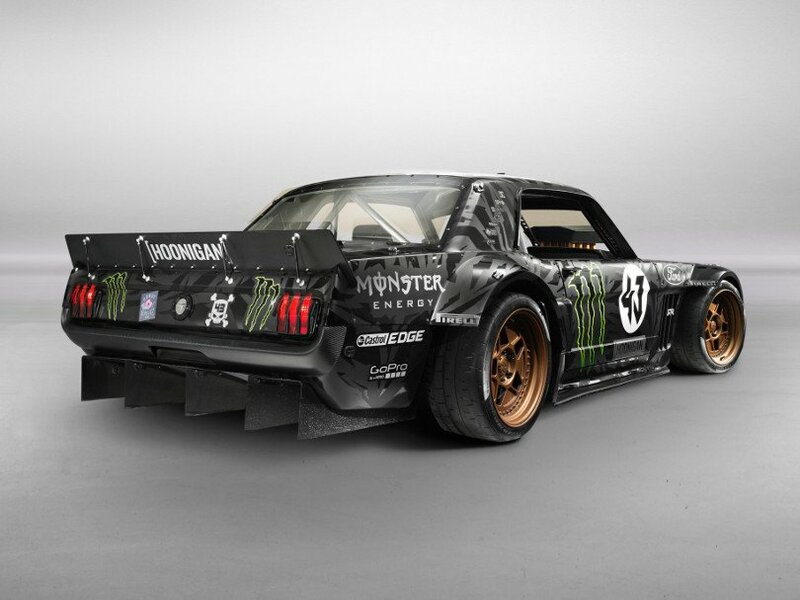 See more photos of the Ken Block Mustang below. Click here to view the Gymkhana 7 video. Hoonigan Racing Division’s Ken Block is pleased to debut his Gymkhana SEVEN Ken Block Mustang car for the first time publicly in the Ford booth at SEMA 2014.